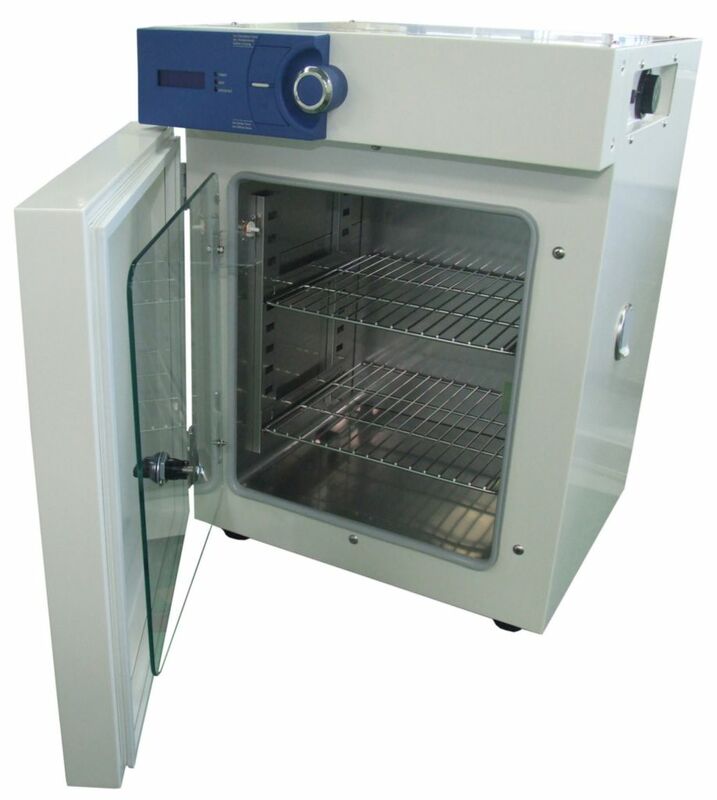 VWR® Basic Gravity Convection General Incubators are designed for convenient and safe use in many applications, such as Animal & Plant Cell Culture, Constant Temperature, and Germination Test. Note: This unit is not designed for use with corrosive substance applications. Units are constructed with a durable, powder-coated steel exterior, stainless steel interior, two stainless steel shelves, and glass wool insulation. A locking mode assists in preventing unintended temperature changes. Units are also equipped with an internal 110V outlet for auxillary equipment. Ordering information: Units come with a two-year parts and labor warranty. 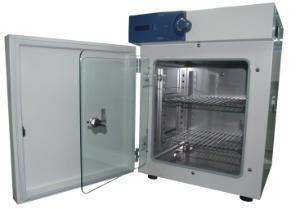 Incubators include two shelves. 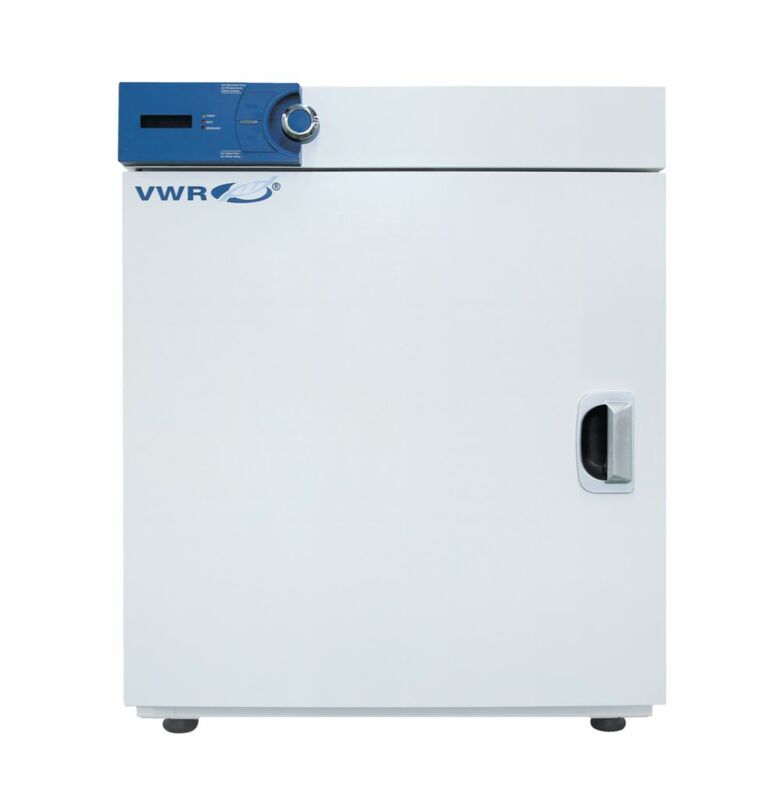 230V, 50/60Hz models are also available; contact your VWR sales representative for more information. Services: VWRCATALYST™ offers customer on-site Calibration, Preventative Maintenance and validation services including IQ, OQ, and PQ protocol development and execution services (US only).Please Call 888-793-2300 or visit www.vwr.com/equip_services for more details.